Small Business Mentoring Service guidance does not just help the clients. SBMS mentors also benefit personally and professionally from helping others. Experienced Melbourne businessman Suresh Sutrave has mentored other business owners for about 12 years, helping them with their financials, marketing and operations. Suresh began his career as a toolmaker engineer and managed ITW Buildex’s tooling department for 17 years before he established Chirag Tooling Pty Ltd in 1996. Hoping to diversify, in 2004 he purchased a skylight company and The Curry Club restaurant in Richmond. He later sold the restaurant, but continues to run Atlite (Aust) Pty Ltd, which is a local industry leader. 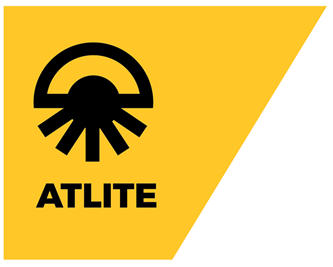 Atlite is an Australian manufacturer of premium roof windows and natural lighting solutions. It has more than 50 years in the skylight and roof window business. All products are Australian designed and made. Initially the business went well, but it was affected by a general downturn, rising labour costs and cheap imports. Taking a leaf from his mentoring book, Suresh chose to innovate. He partnered with Swinburne University and attracted Victorian Government funding to develop Australian made Atlite roof windows. 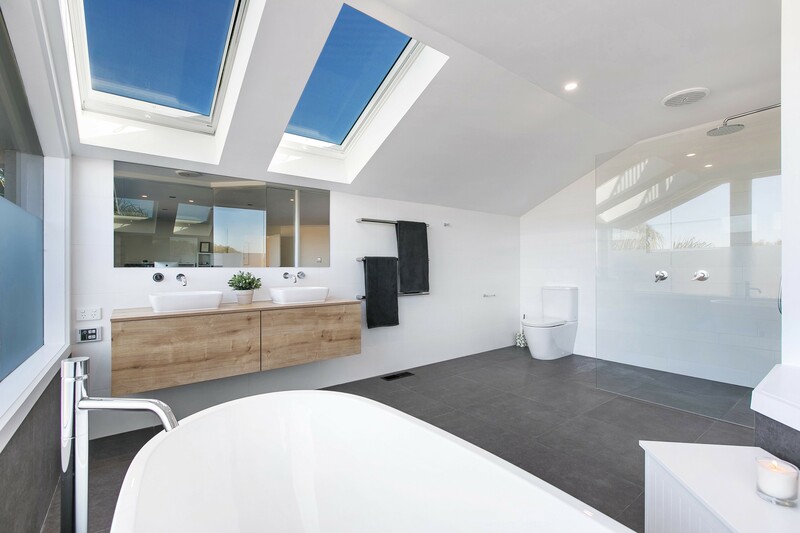 The sleek, modern roof windows meet Australian standards and are well priced compared to imported products. 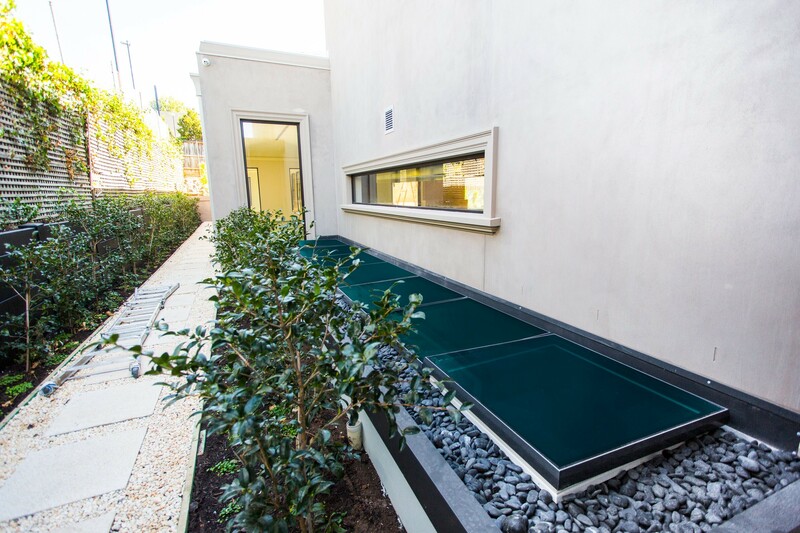 “We are all very excited with this product, which is the first Australian roof window … designed, and manufactured in Melbourne,” Suresh says. Atlite roof windows quickly turned into a business with multimillion dollar turnover, which he hopes to grow further over the next few years. Profits are projected to be up to 30 per cent, allowing the business to move into bigger premises and hire more staff. Atlite has 17 full-time employees and eight subcontractors installing the skylights. Suresh hopes it will employ even more as the innovation pays off. “There hasn`t been lot of new products in the market for a few years and there is only so much you can do in a skylight as the cost of innovation, testing and prototyping adds up to big dollars,” he explains. Suresh also has other businesses. Two of his sons manage 2SL Pty Ltd strategic ICT procurement, hardware sourcing and deployment services and Suresh still runs Chirag Tooling Pty Ltd, a leading manufacturer of industrial fastener tooling, jigs and fixtures. While developing the new skylight, Suresh scaled down his SBMS mentoring but still enjoys helping others when he can. He says it is satisfying to see some of the businesses go on to become very successful. “We do keep a close contact and always share their stories,” he says. Suresh has used SBMS tools in his businesses many times, including templates and basic information on what it takes to start a new business. Mentoring has broadened his experience and perspective. “I would certainly encourage most business owners to become mentors, as they have their own unique stories and the knowledge to pass on others,” he says. While many new businesses fail, Suresh is optimistic that they can survive if they innovate and serve the market in new ways, and seek help if needed. Mentoring has helped Suresh “in many ways” to run his own businesses. “SBMS has a wealth of experience in their mentors,” he says. Suresh practices what he preaches regarding the importance of delegating and work-life balance. “I do have a great team and I delegate all my work, hence I have more time to do what I want like the mentoring and community work,” he says.